I have been a governor for just under a year. I am currently a Co-opted Governor and Vice Chair of Governors. I also serve on the Resources Committee that I Chair. This committee provides guidance and assistance to the Headteachers and the main governing body in matters of finance, premises and personnel. 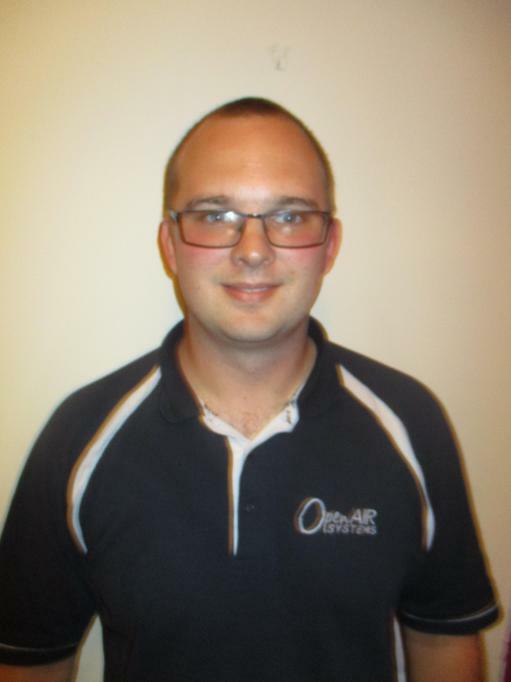 I have been an Installation Manager for BACS, a financial software company and then I moved to OpenAIR Systems that provides IT support and installations for schools. As a result, I have a great deal of experience with computing, especially within a school environment. I work closely with Heads of other schools, gaining a good insight into how schools are run. I wanted to be a school governor to make a difference to my local school and community. I also like to get involved with the events the school hosts. I am married and have three children. My eldest attends Meath Green Junior School and my twins will follow on in a couple of years. I love theme parks and days out with my family. I enjoy taking computers apart and tinkering with new technology and helping family and friends with any computer issues they might have.